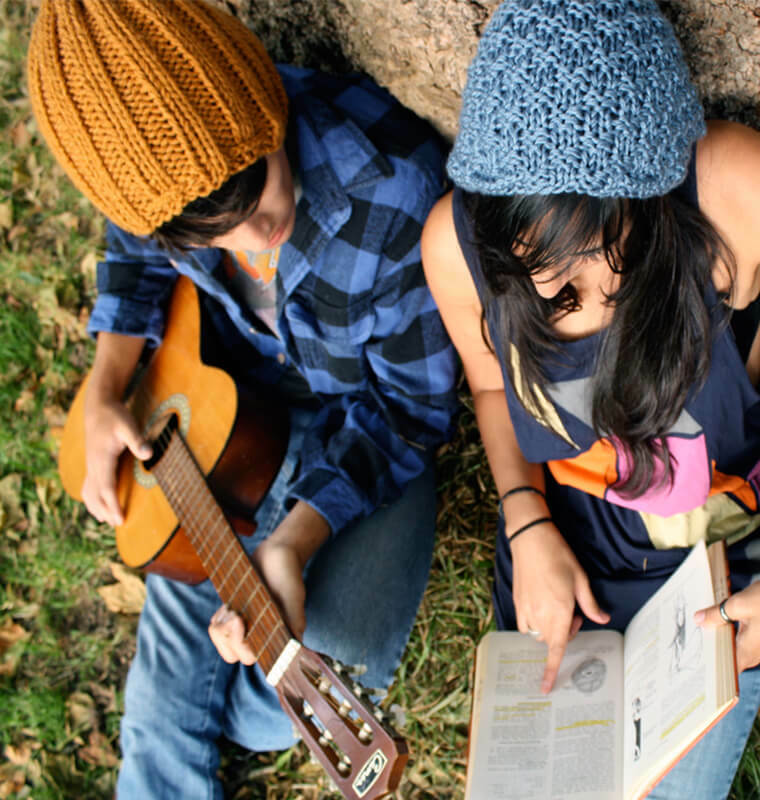 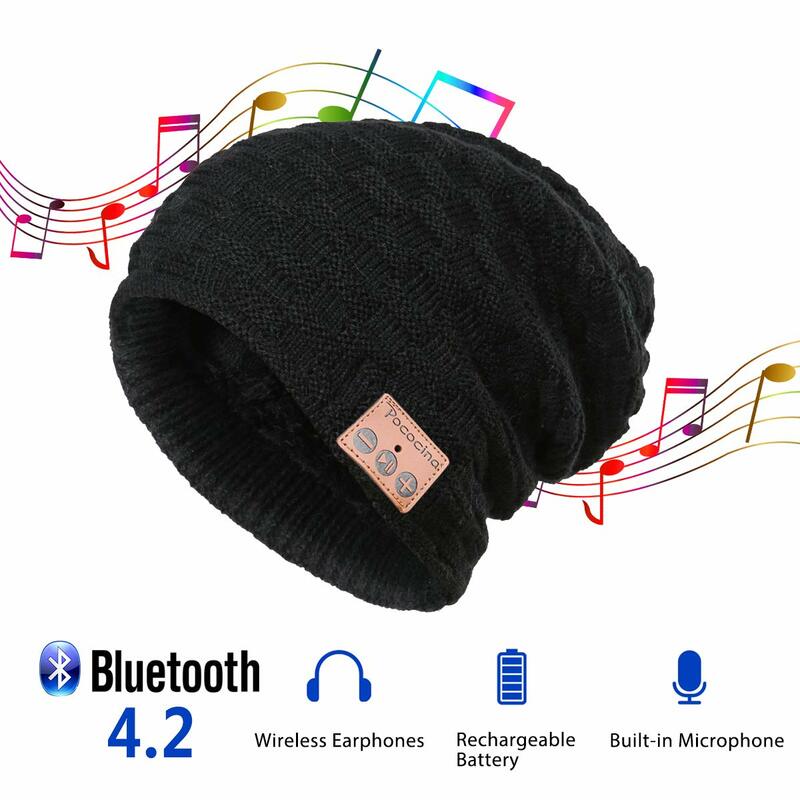 The music headphone hat is designed to be reused and washable.Therefore, the icon panel on the hat is not fixed to the buttons. 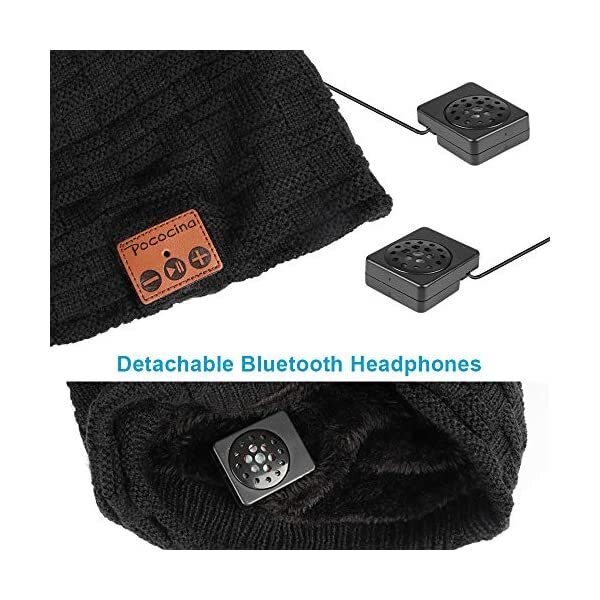 If your icons do not match the keep an eye on buttons, please adjust them manually. 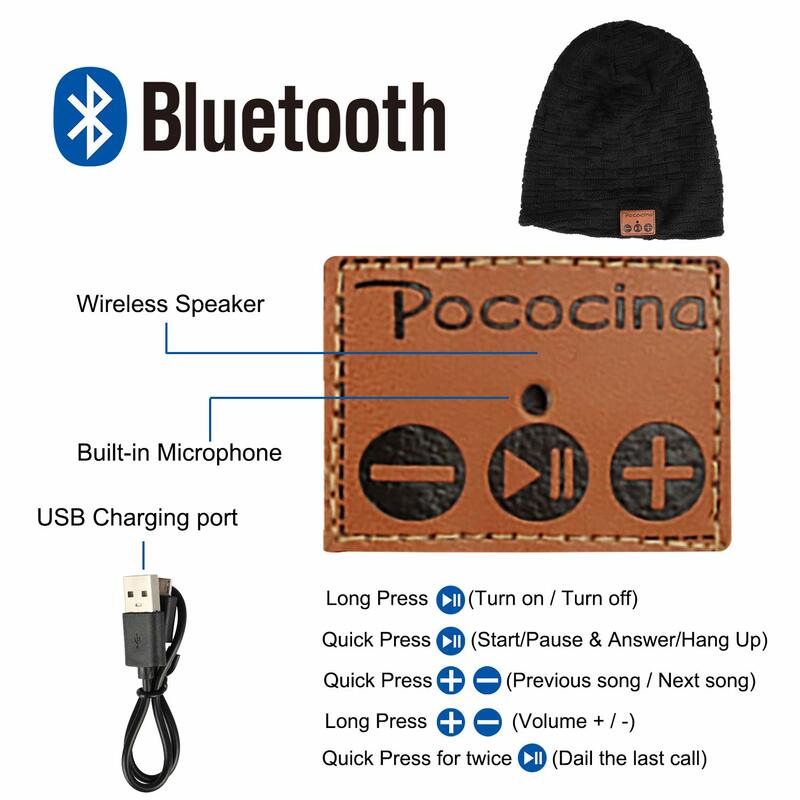 Press the ON/OFF button for 3 seconds even as RED and BLUE LED are flashing slowly and then again. 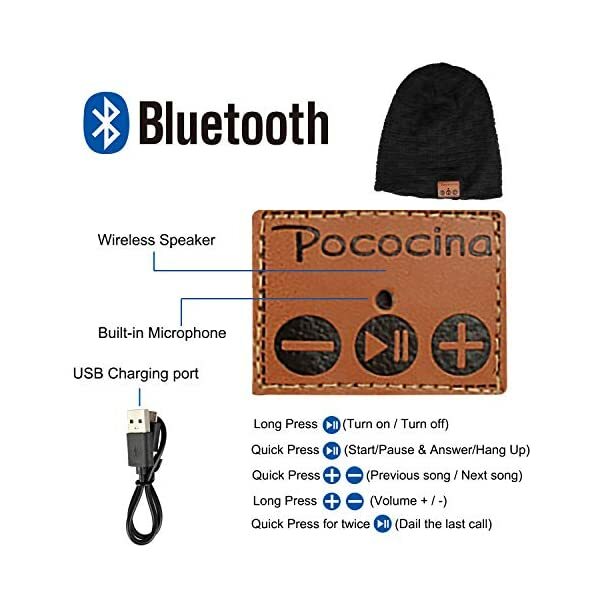 ; Now the device is on pairing mode. 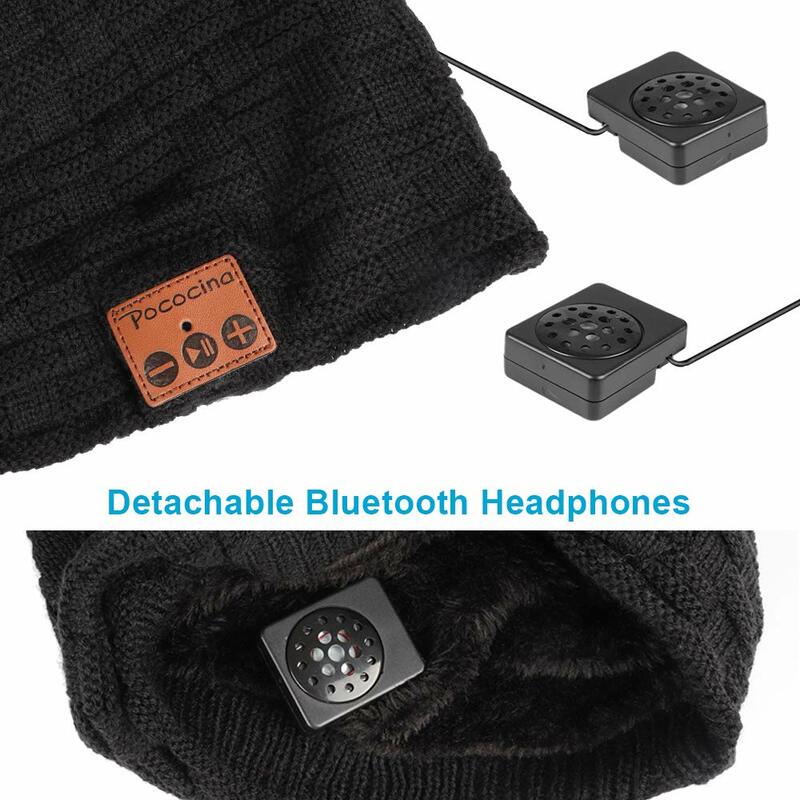 Please ensure that both your call audio and media audio on your Bluetooth are enabled on your set up menu of the phone. 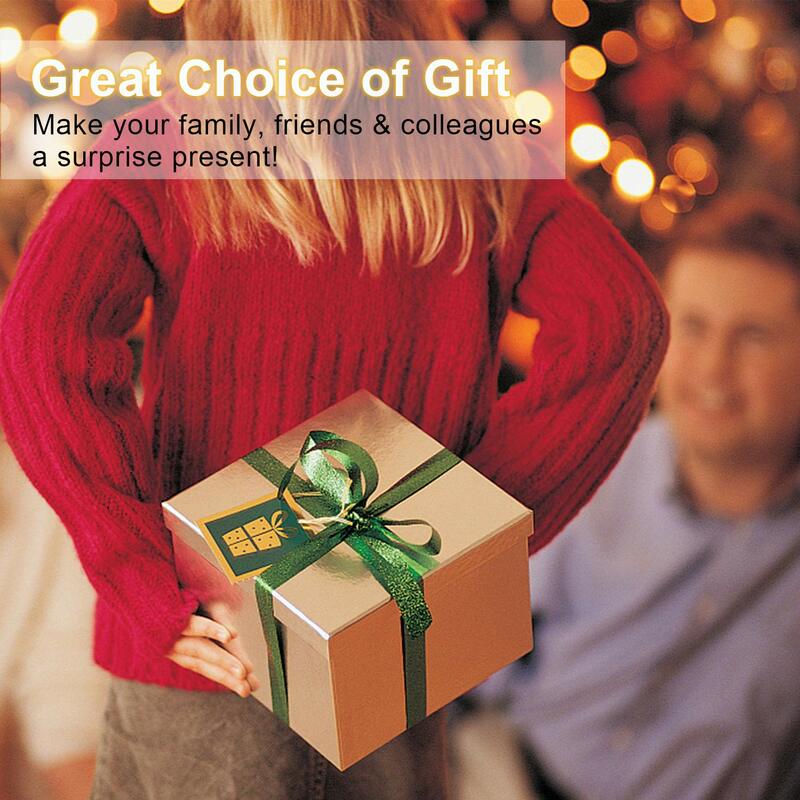 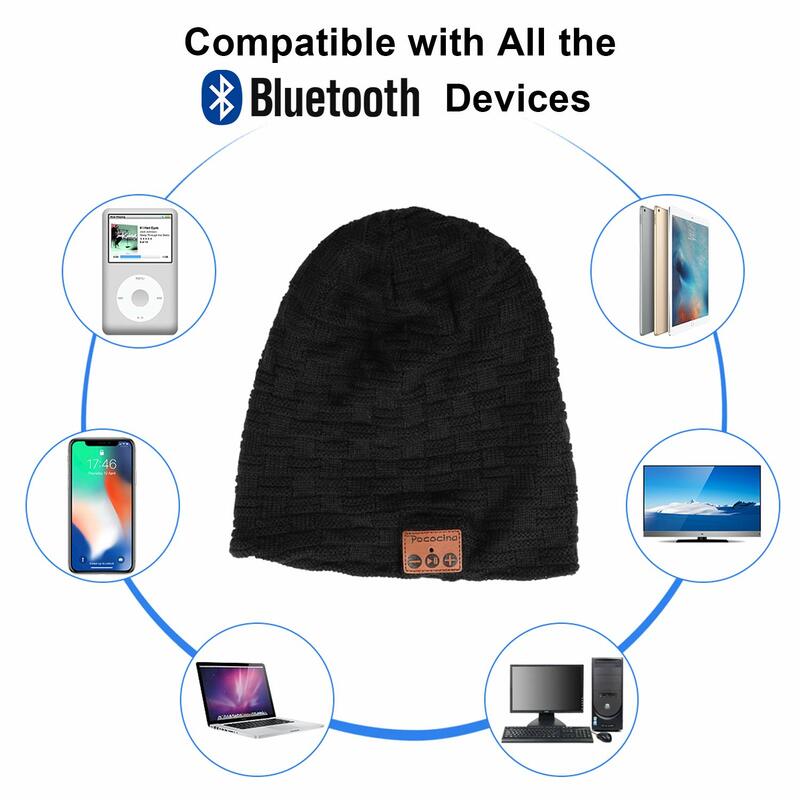  IDEAL SPORTS COMPANION & 100% WASHABLE: Charge via USB cable. 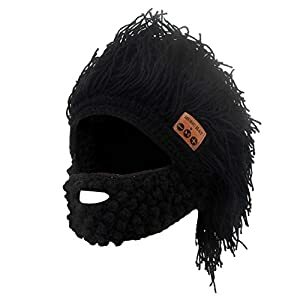 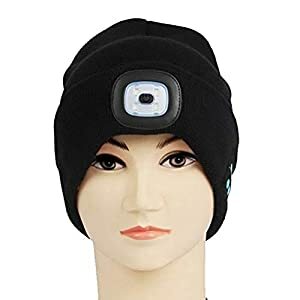 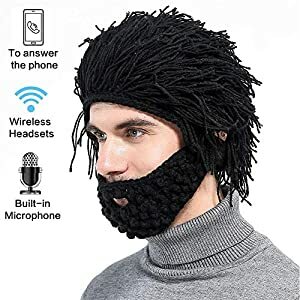 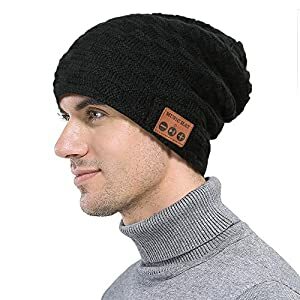 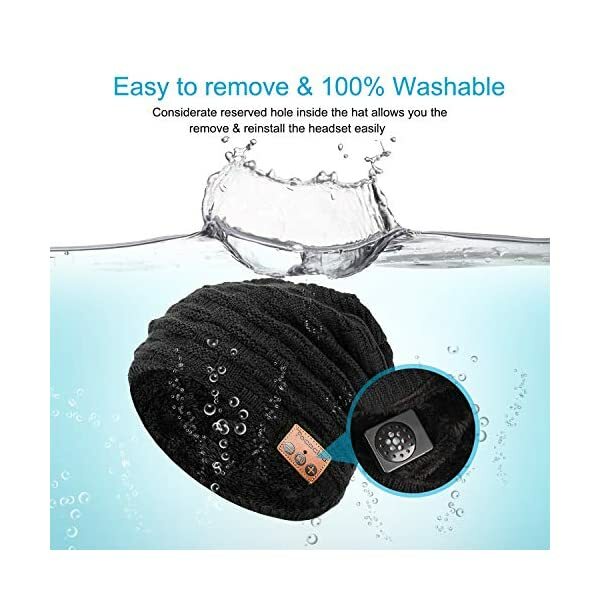 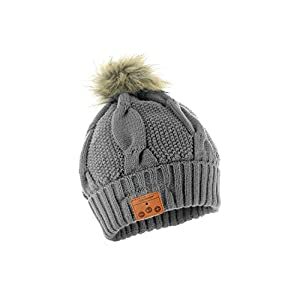 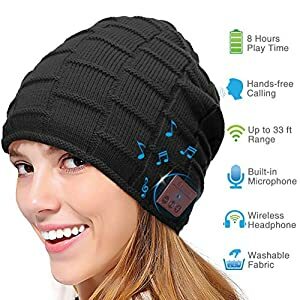 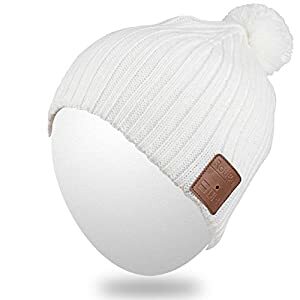 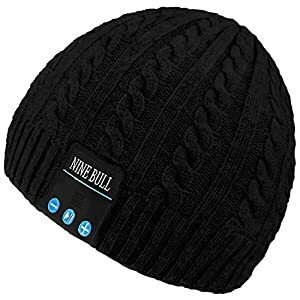 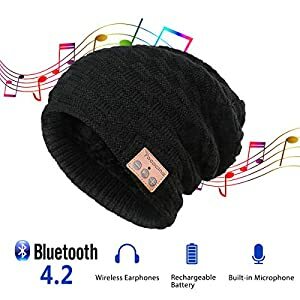 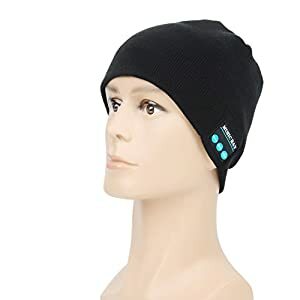 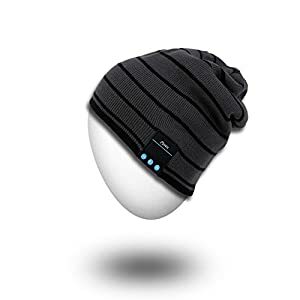 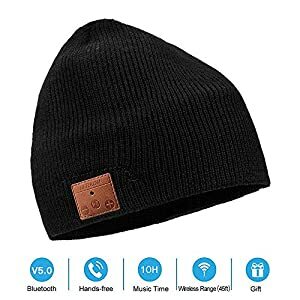 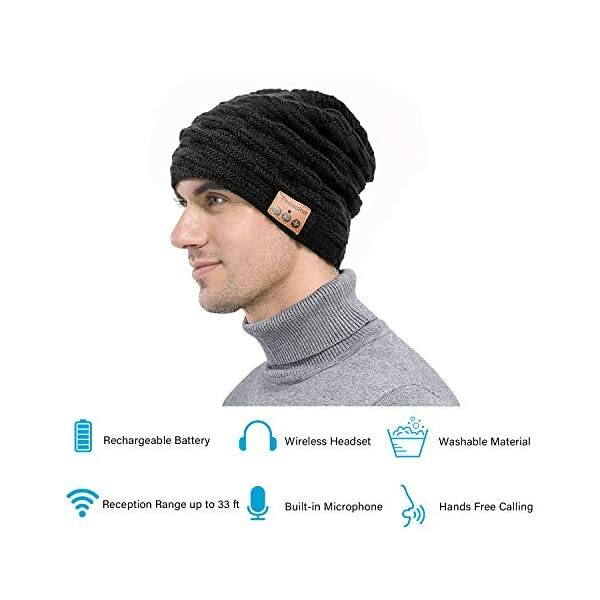 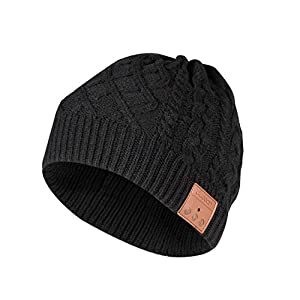 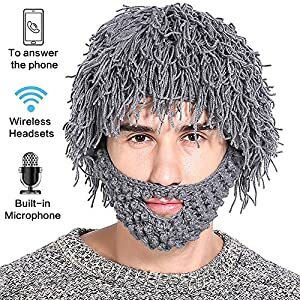 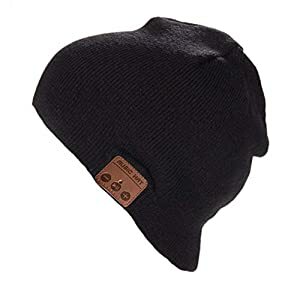 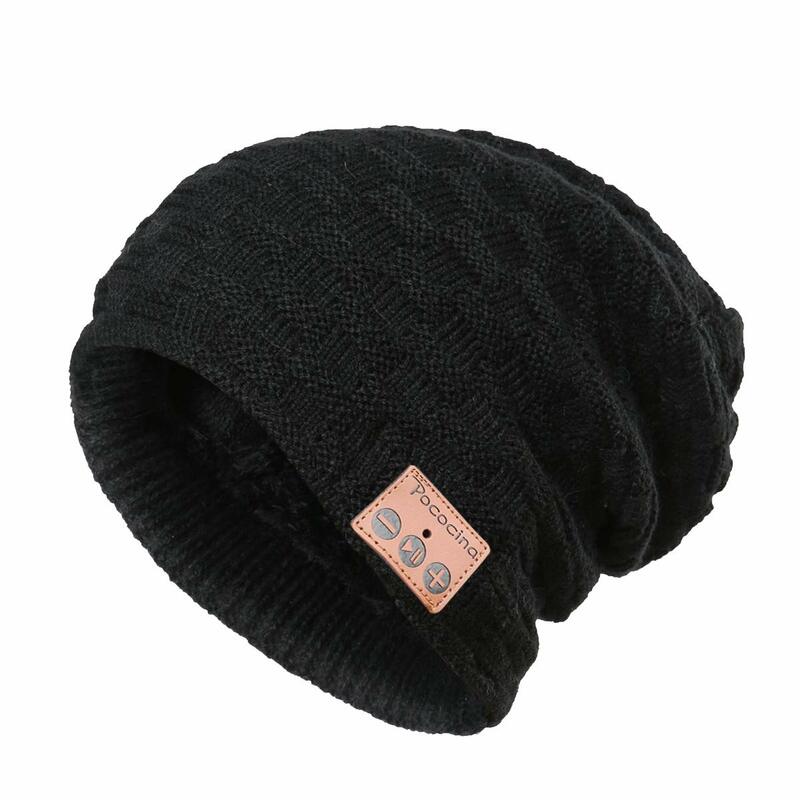 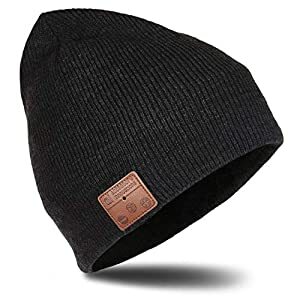 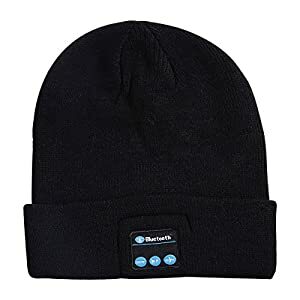 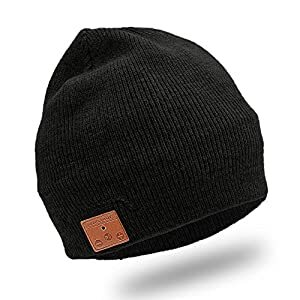 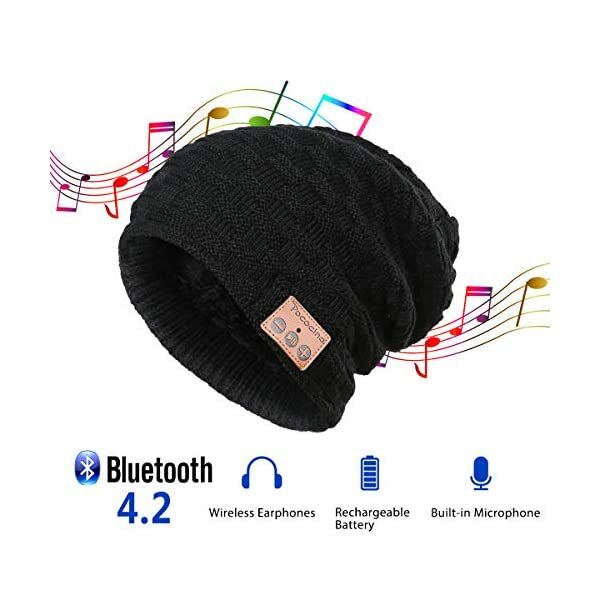 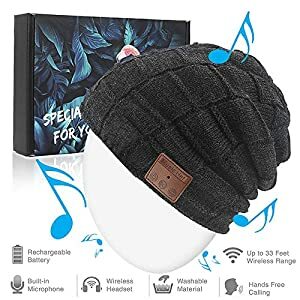 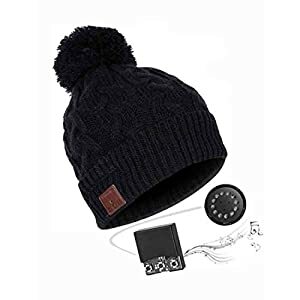 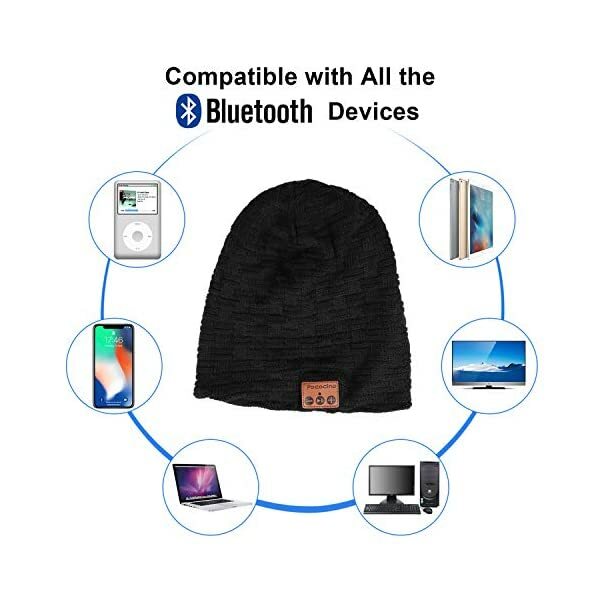 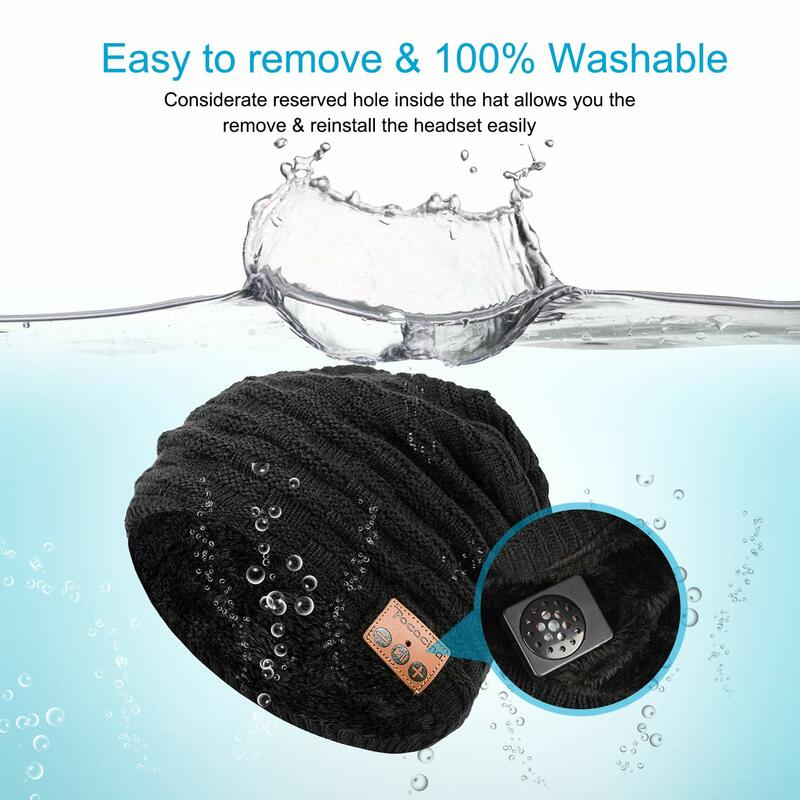 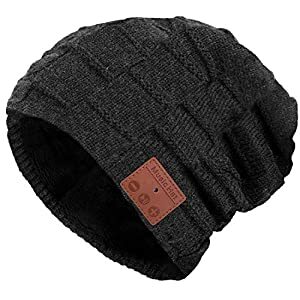 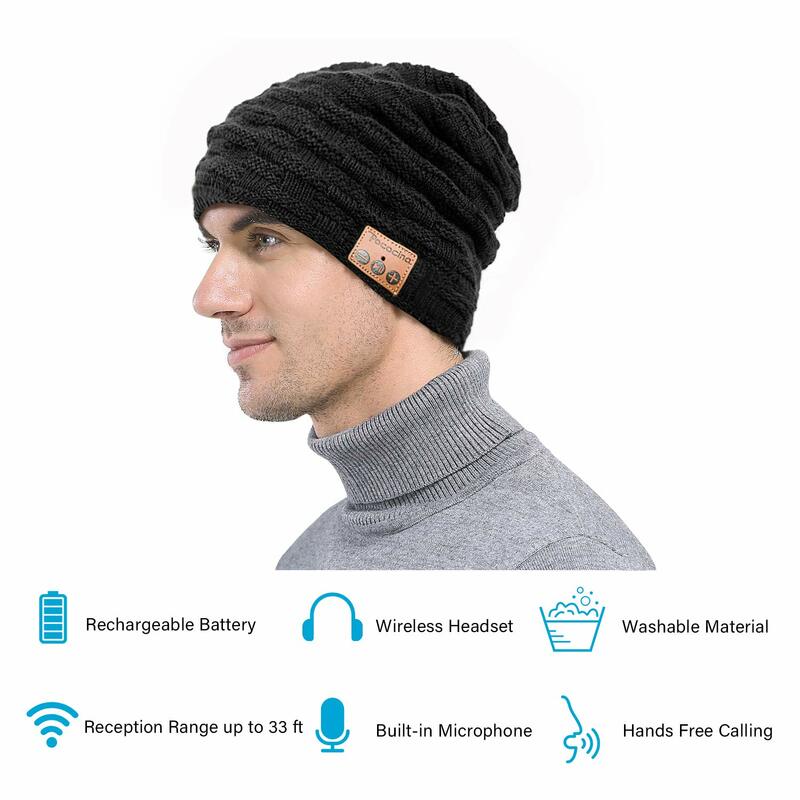 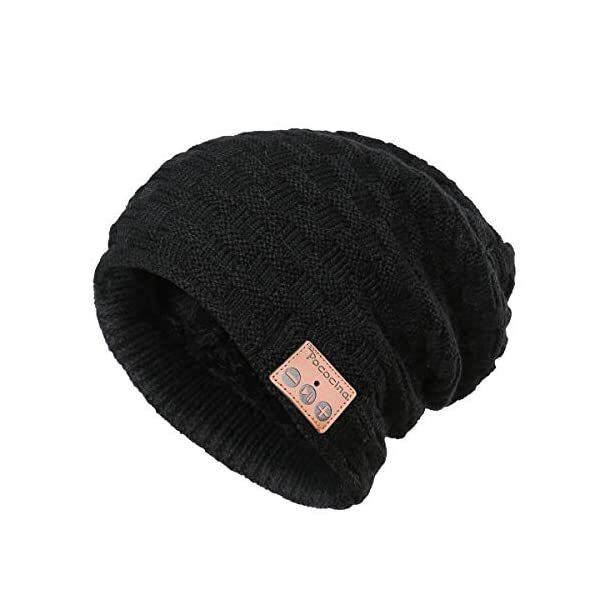 Ideal for indoor and outdoor sports such as jogging, running, walking, workout, skiing, mountaineering, camping, skateboarding, walking dogs, etc.. After removing the built-in headphones pieces, this wireless music beanie is 100% washable!